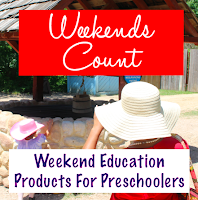 Weekends Count Magazine - Education & Family Travel: Construct Your Weekend Around the Legoland Discovery Center in Grapevine - A Great Texas Adventure! 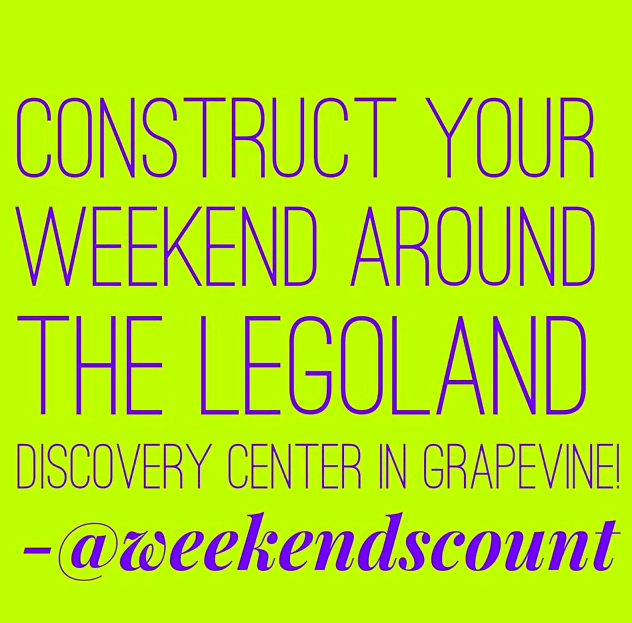 Construct Your Weekend Around the Legoland Discovery Center in Grapevine - A Great Texas Adventure! The Legoland Discovery Center is a "must do" experience in the Dallas-Fort Worth area! 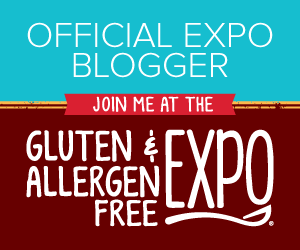 In the past, we've visited the Grapevine Mills Mall, but we have never had the Legoland experience with our preschooler! Dad decided to take one for the family team while mom enjoyed the So Fab U Conference in the morning! We switched a little later and dad joined the conference while mom visited the SeaLife Aquarium experience at Grapevine Mills Mall! Family Travel Hack/Day Trip Hack - It is a great family experience and consider enabling dad to enjoy the mall or the sports on television back in the hotel while mom takes the child(ren) to the Legoland Discovery Center. Then, when the parent with the child arrives back at lunch, the other parent can enjoy the sights (and a bit of free time). Dad and preschooler also enjoyed the Merlin's Apprenticeship ride! The Kingdom Quest Laser Ride was a great addition to their experience as well! Check out this video! Please remember to purchase your tickets BEFORE YOU GO! 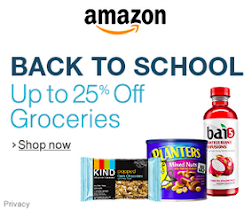 Save money! Also, try to reflect on each of the activities with your children a neat way to remember your experience! 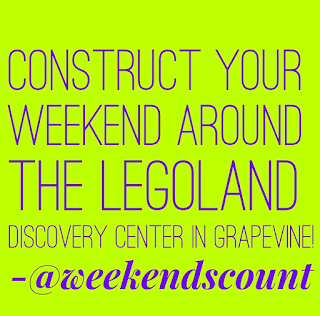 Take a day (or a weekend) to go to Grapevine, Texas to experience the Legoland Discovery Center first hand! Let us know if you have any questions and we will be happy to be your guides to play at the Legoland Discover Center. 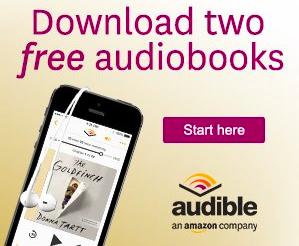 What was/is your favorite part?